Moving Slovenia 2.0 with representatives of Austrian firms • BTC d.d. Moving Slovenia 2.0, a two-day conference organised by Business Academy Finance and Advantage Austria Ljubljana, the official representatives of the Austrian Economic Chamber, took place on 19 and 20 November. As part of the event, which focused on logistics, infrastructure and mobility, BTC City hosted the representatives of Austrian firms. 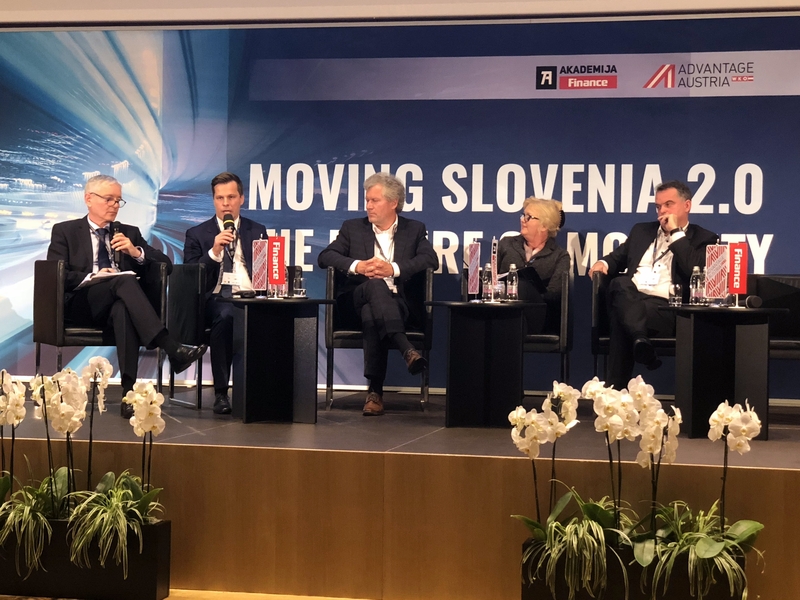 The aim of the conference, which was this year titled The Future of Mobility: How the Modernisation of Mobility Changes Business Prospects, was to strengthen the cooperation between Slovenian and Austrian enterprises. 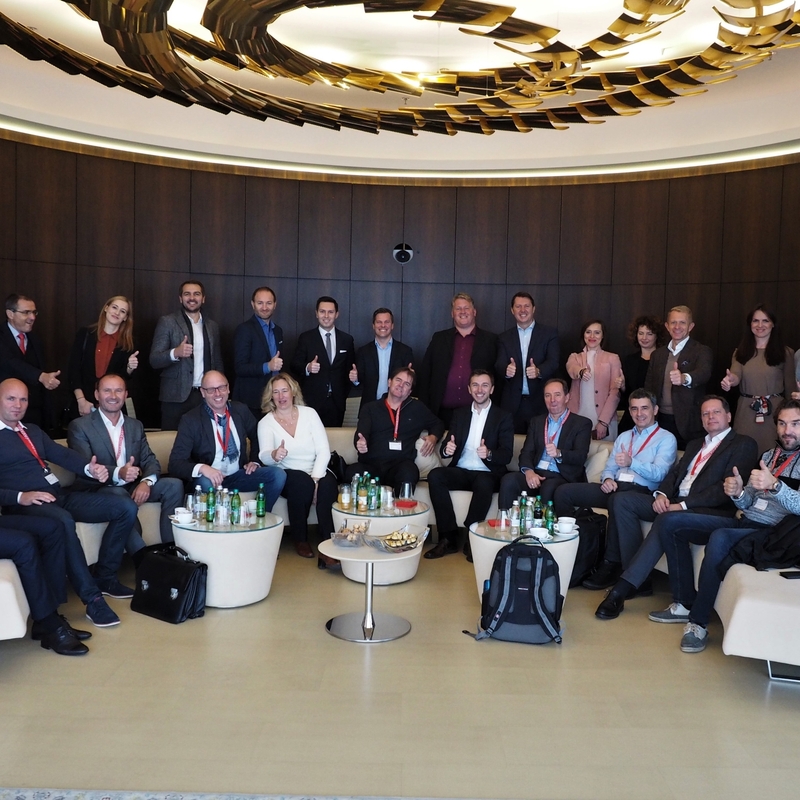 On the first day of the conference, November 19, BTC and its partner company AV Living Lab welcomed the representatives of Austrian firms. Julij Božič, executive director of innovation and business digitalisation at BTC, presented the company and its activities, with an emphasis on digitalisation as the long-term vision of the company. Daniel Avdagič, CEO of AV Living Lab, presented the unique ecosystem built on partnership, which connects the physical infrastructure of BTC City Ljubljana with a host of partners, visitors and contents. He provided the audience with an overview of active AV Living Lab projects and guidelines, which indicate that the mobility of the future will be a comprehensive experience and service encompassing a variety of industries, such as commerce, entertainment, information technology etc. 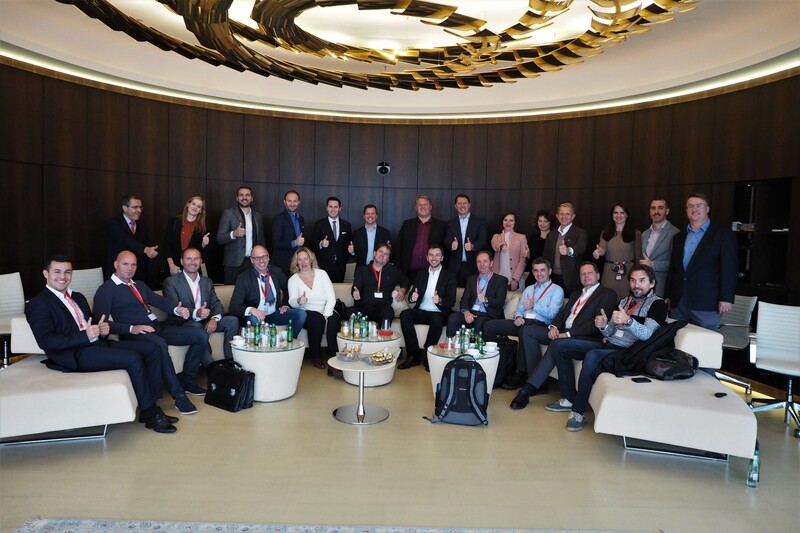 On the second day, November 20, the following panels were held at the Brdo Estate near Kranj: Testing the Future of Mobility, The Future of Mobility Business, and The Future of Transportation. Daniel Avdagič, CEO of AV Living Lab, was one of the speakers at the panel Testing the Future of Mobility. He stressed the importance of open testing environments, such as the AV Living Lab, where the interaction among people, content and infrastructure can speed up the development of new types of mobility and increase the chances of creating solutions people will actually adopt.